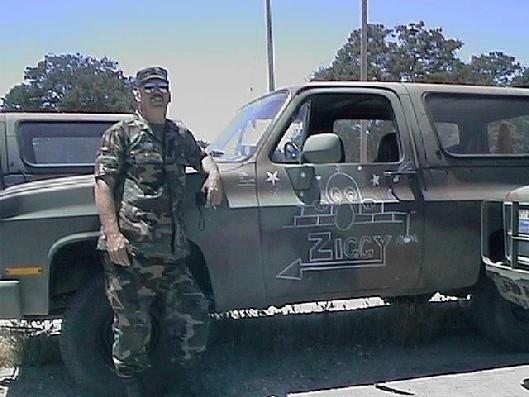 As you can see from the photo the logo was drawn on his vehicle by a senior instructor, depicting the nickname John earned while serving in the ArmyResrve. Call Ziggy has been in operation since October 1, 1997. John always had a love for mechanics and the military, so he took them both on. He was a member of the U.S. Army for over 30 years and also opened his own small business in the midst of serving his country. Since its beginning Call Ziggy has come to use all gained knowledge and experience to render the highest quality of sales and services.